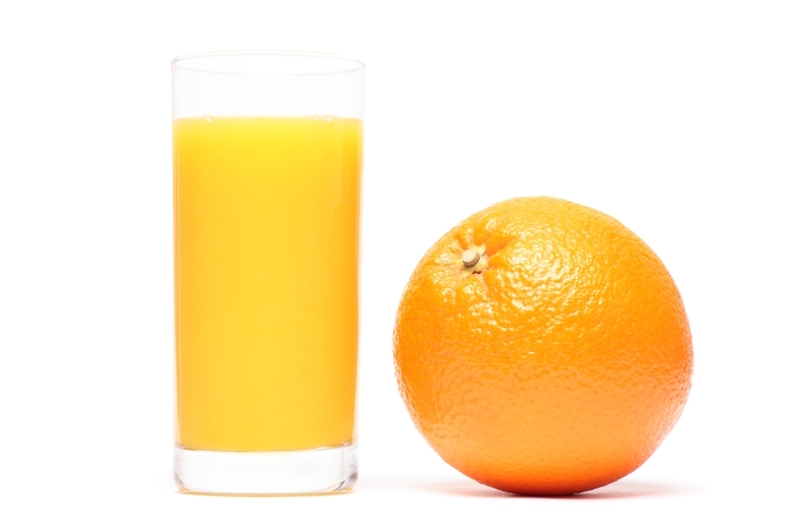 This product is 100% fresh squeezed from a blend of oranges to ensure that the taste is fresh and consistent. It is then pasteurized to extend shelf life and to promote food safety. Please keep in your cooler at 38f.